Is Central Europe still interesting for international investors? In the last months critics from investors have increased and some of them are pretending to study internally alternatives. What is going on in the market? Will the CEE region remain attractive for multinational companies? The CEE region is experiencing a steady increase of its economy. No wonder, we are talking about an increase of +4, +5% for 2017, while the countries of Western Europe, especially in the Euro Zone, remain in the forecasts of +2%. This is the good news! On the other hand the increase of salary costs in CEE is becoming alarming for many companies, as future negotiations in some countries will debate the double-digit increase. This is the bad news! But is it really surprising? 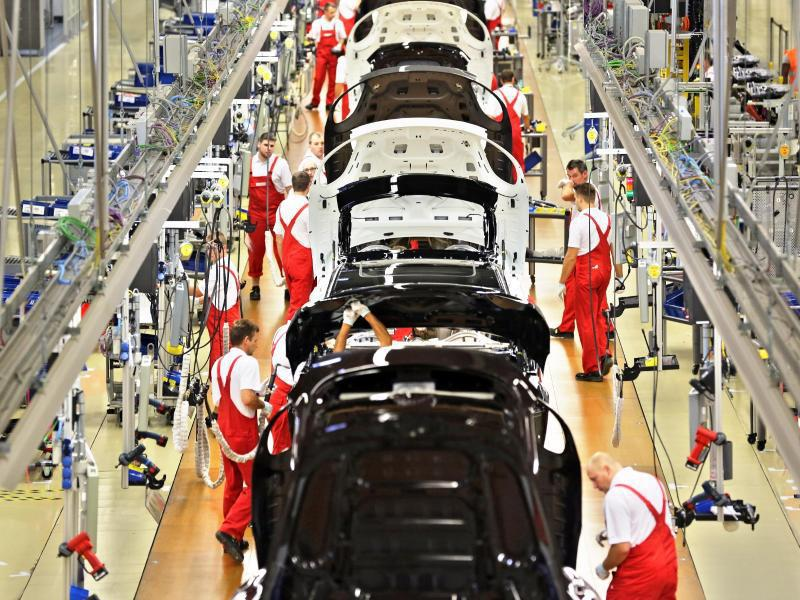 VW in Slovakia has decided this summer to increase wages by 14% over two years to end a strike. Most international companies are awaiting difficult discussions on workers' wage demands. Local politicians support these increases, arguing that the gap between wages of local workers and wages in Western European countries is still too high. 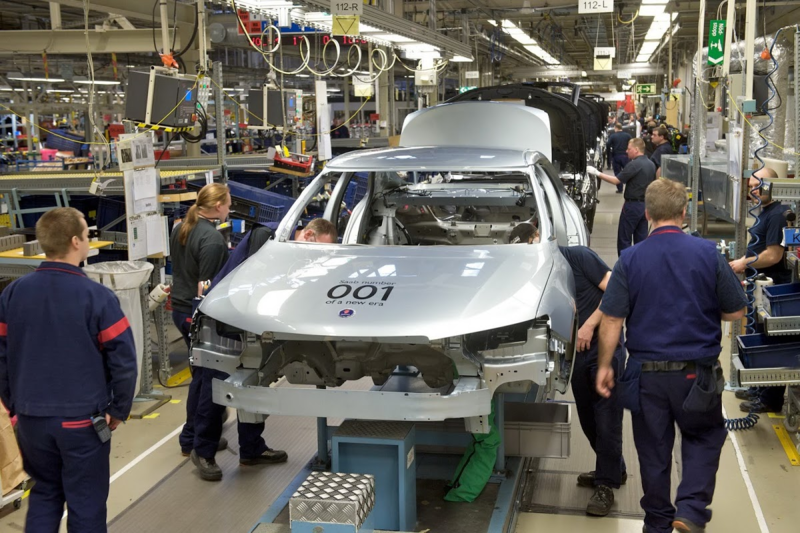 Slovakia's leftist Prime Minister Robert Fico was wondering why the Slovak workers (at VW) should earn one third of the salary of their German colleagues, bringing by the way the highest productivity in Bratislava within the Group. A French banker told me recently in Bucharest that the salary level in CEE will increase further, but given the increasing productivity and profitability in the region compared to France, Germany or UK, there is no real alternative for investors. In other words, CEE is definitively no longer a low cost region! The local people demand to catch up with the most prosperous countries. It is a fact. These CEE countries are member of the European Union, in the case of Slovakia, even a member of the Euro zone, and it is obvious that there is no justification for such differences in salary. Another reason is the situation of the local labour market conditions in CEE. Czech Republic now has the lowest unemployment rate in the EU (3,8%). Across Central and Eastern Europe it is very difficult to find qualified and suitable employees. This contributes deeply to the current salary spiral. At management level it is increasingly the case that managers in Eastern Europe have similar income to those in France or Germany. Once again, CEE is definitively no longer a low cost region! As long as the CEE region has twice as much growth rate as Western European countries, it will remain a fantastic and exciting opportunity for investors. Let's just give up our clichés: Cheap is over, but profit is still on target.